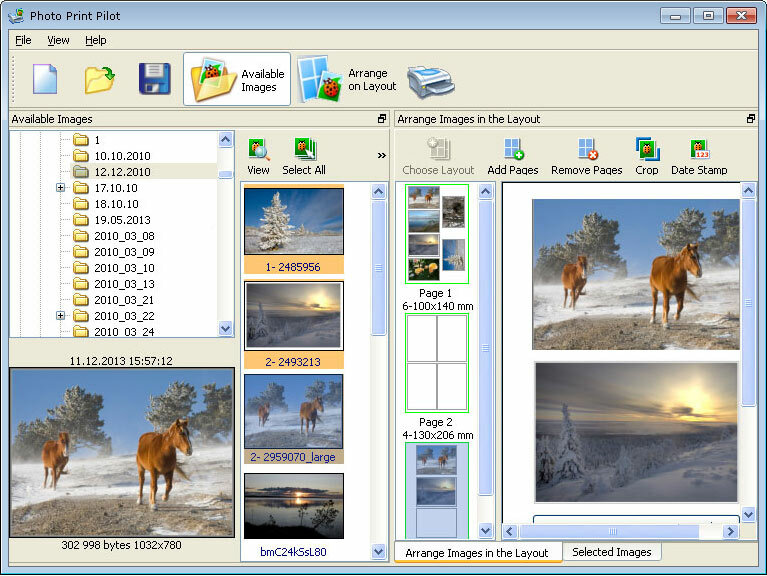 Photo Print Pilot for Windows – just choose a template for photo printing! We believe that Photo Print Pilot will be a simple and handy solution for those people who print a lot of graphics. It allows you to print a number of different images on the same page without having to keep feeding the page back into the printer for each one. – the trial version allows you to print out only the first page of the project.